Successful real estate development outcomes start with a team of experts in your corner. 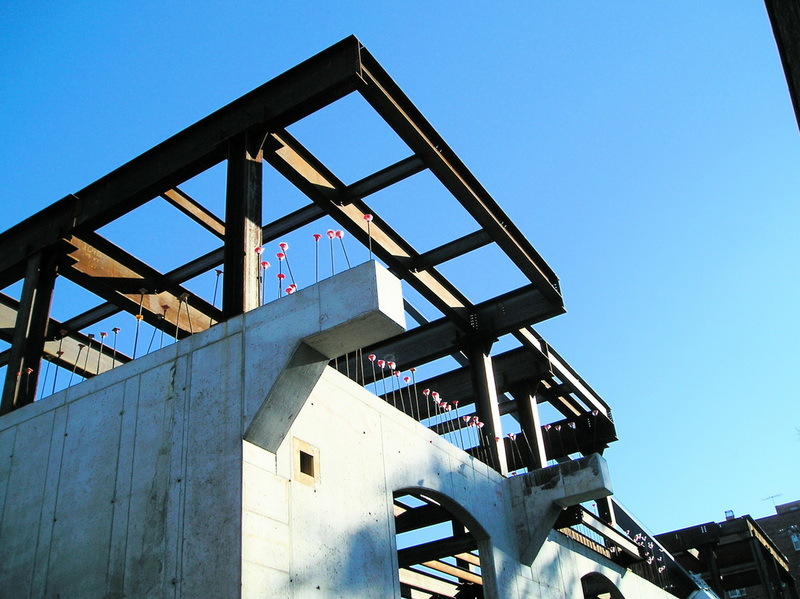 We provide the expertise to manage major capital projects from the very beginning stages until construction completion. We work for Owners that may not have the necessary resources but do have the responsibility for project end users, citizens and stakeholders. PFGC acknowledges the Owner’s central role in the project and serves as the advisor and communication center on behalf of the owner, investors and stakeholders. We act in the owner's best interest at every stage of the project providing building process expertise as well as contract administration, code compliance analysis, value engineering, life cycle analysis, cost/time management and scheduling. PFGC strategy uses an agile process in which the PFGC staff overlaps with PFGA Architects and Engineers to best coordinate the entire building project. PFGC is comprised of architects, construction managers, financial, legal and civil experts. Our team can analyze advise and ensure that the project deliverables, benefits and the design intent are realized in the construction phase. This is achieved through PFGC working with both the owner's and the developer's project intent. Our work methodology includes fluid communication that provides clarity and direction to each team member for important project elements including design, detailing, cost and schedule. We know that real estate development success can be achieved from the traditional Design-Bid-Build. However, PFGC also believes by incorporating construction related criteria early in the design process, the building phase will yield a better product. This methodology successfully integrates the owner's business team, the developer's team and the PFGC team. This way, the talents and insights of all participants are collected, analyzed and integrated, which optimizes project results by maximizing efficiency through all phases of planning, design and construction.